GIS/E20 bags have been specially designed for working in conjunction with the ALH IRIS stop equipment as the secondary or safety bag. There are 2 designs, with or without a centre backbone, the newer design with the central backbone works in conjunction with the ALH Systems 3 Bagtube and a low pressure stop off or the secondary Iris position and insertion is gas free. 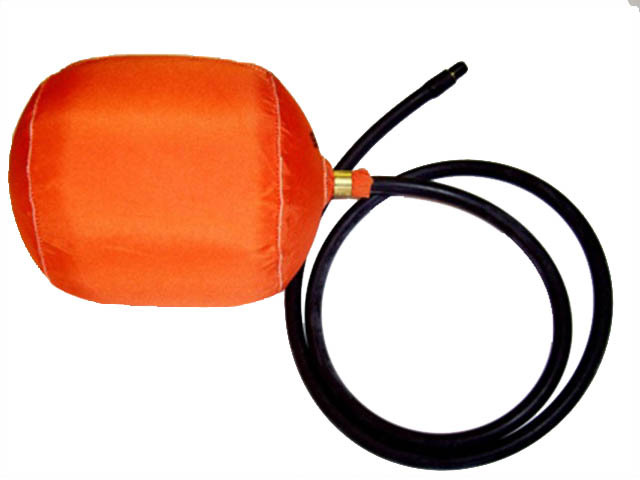 All bags are designed with a safety factor on burst of 4-time max inflation pressure.